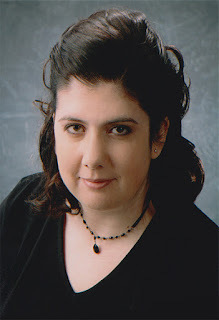 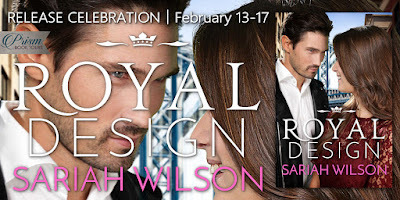 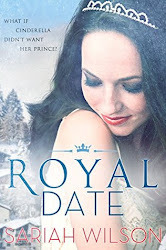 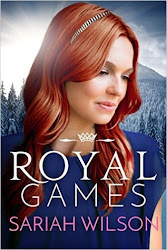 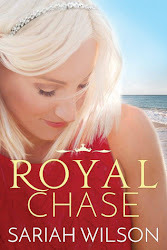 Getting Your Read On: Release Celebration for Royal Design by Sariah Wilson! $25 Giveaway! 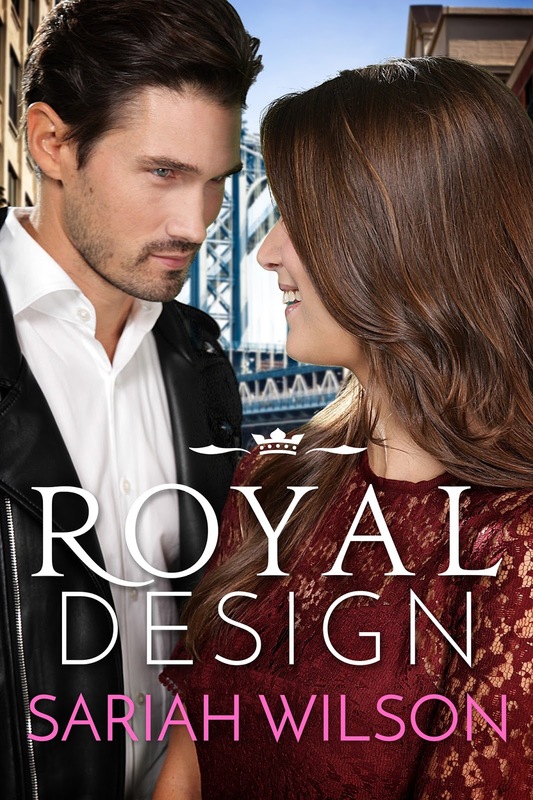 The cover looks amazing :) I would really like to read this book!